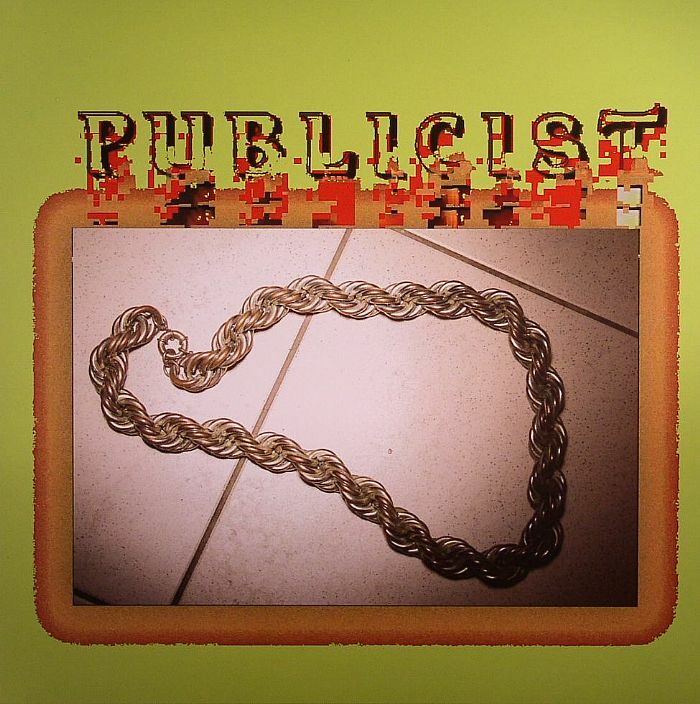 PUBLICIST Slave vinyl at Juno Records. 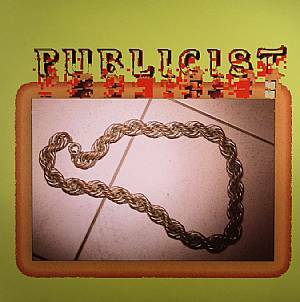 Publicist is longtime producer/performer/musician Sebastian Thomson. His tracks approach house music from a darker angle, adding processed vocals and noise to a raw foundation that also takes cues from New Beat, acid house, and Detroit techno.